The lively coastal town of Cascais near Estoril, Portugual, plays host to the LONGINES GLOBAL CHAMPIONS TOUR for the ninth year running, from the 11-12th July. The wonderful parkland of Cascais is transformed into a truly special stage for two days of high-calibre show jumping which last year saw Sweden's Henrik von Eckermann take the honors in the Grand Prix. Estoril has grown into a renowned international destination for world-class sport, hosting the America’s Cup sailing, golf, tennis, surfing and motorsports. Blessed with a fine climate most of the year, visitors flock to the coast to soak up the sun and enjoy the great landscape and attractions. 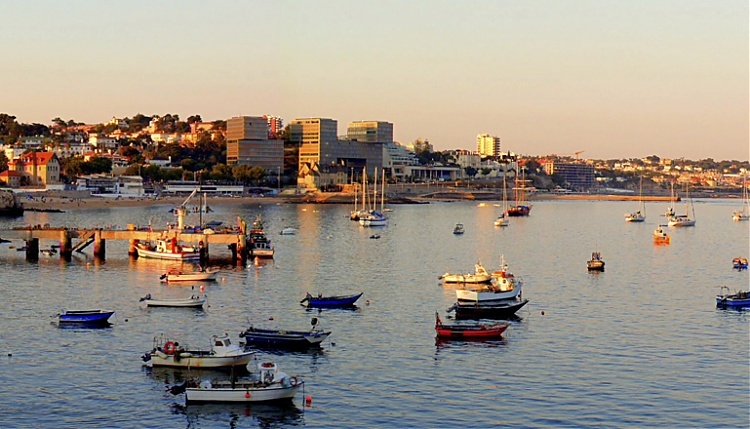 One of Estoril’s biggest draws is the beautiful sandy bay of Praia de Tamariz. In Portugal there are palaces, museums and national parks to visit and the capital city, Lisbon, is only a short distance away with its top-class hotels, restaurants and bars. The Grand Prix of Cascais, Estroil marks the half-way point in the Tour and is sure to be an exciting event, as riders fight for supremacy in the overall 2014 Championship Ranking.